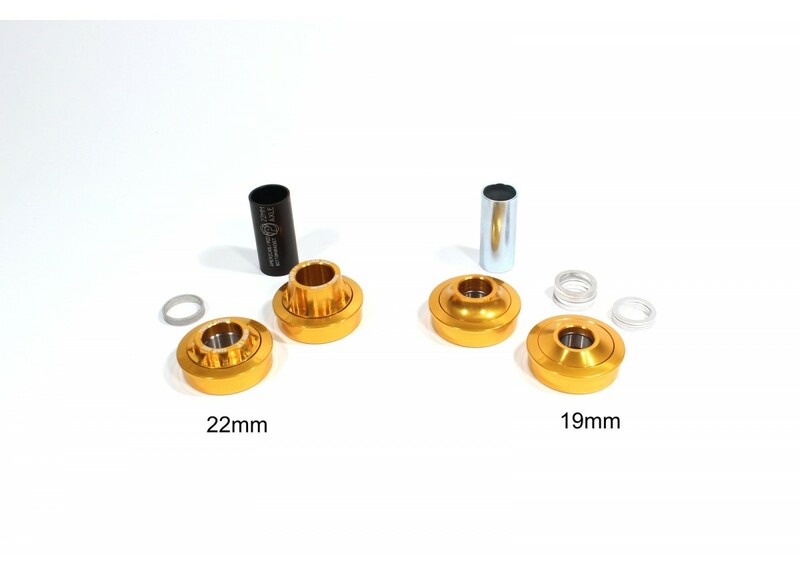 For use on bicycles with American BB shells with Profile Racing 3-Piece Race or DJ crankset bottom brackets. Formerly known as the American Bottom Bracket with Hop Up Kit. Gives your Profile crankset that "finished" look. 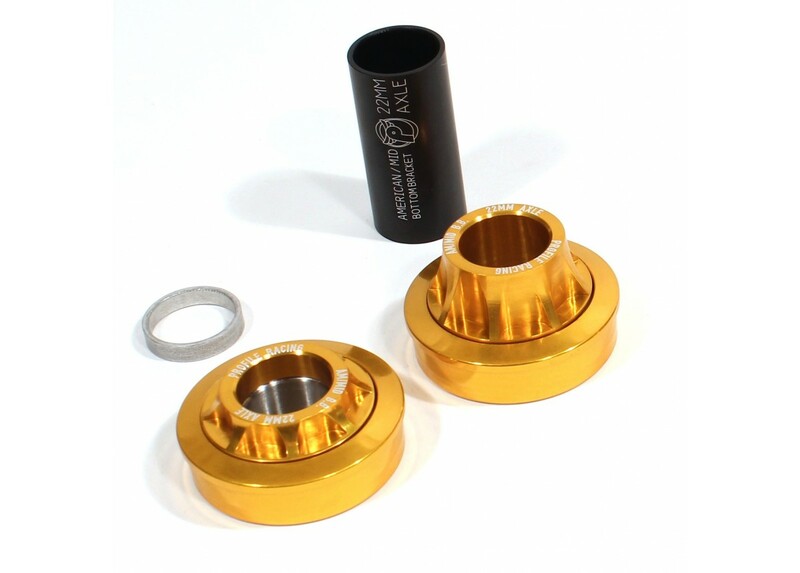 Includes cups, sealed bearings, 2 tube spacers, cone washers, and flat washers.